As much as I ride in the #BikeDC area, you’d be surprised by how little of that is actually within the heart of the District. Mostly I’m just dipping my wheels into the city’s edge along the waterfront. It’s not that I don’t want to roam around the city on two wheels, I just haven’t had a need to. I lived and rode in DC from ’96-’03 and, needless to say, things were different then. There were two bike lanes: the one you shared with cars, or the one you shared with car doors. Okay, maybe three if you count the lanes between cars stopped at lights. I did a majority of that riding on two bikes: a citified Bridgestone MTB and a GT track bike. What’s a track bike you ask? It’s what a fixie was before hipsters ruined everything. Also, during a majority of that riding, traffic signals/signs were completely ignored. It should be noted that said ignoring was done at top speed at all times. Finally, it should also be noted all ignoring at top speed was done sans helmet. Also, possibly drunk. Riding from the Kennedy Center to Dupont I was astonished to encounter not one of #BikeDC’s fabled bike lanes. 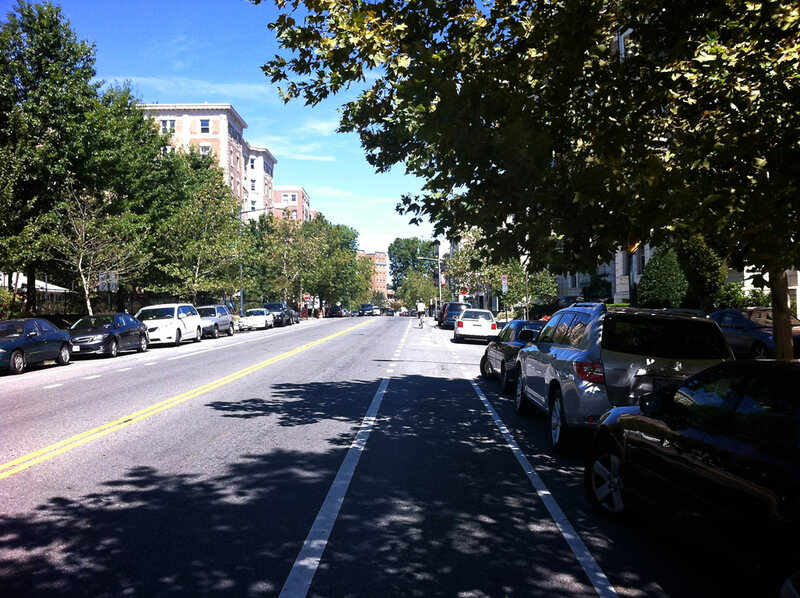 In fact, it wasn’t until I intersected with the 15th Street cycle track that I was able to escape motorist traffic. But, WOW, that cycle track. The fact that this exists amazes the old DC me. 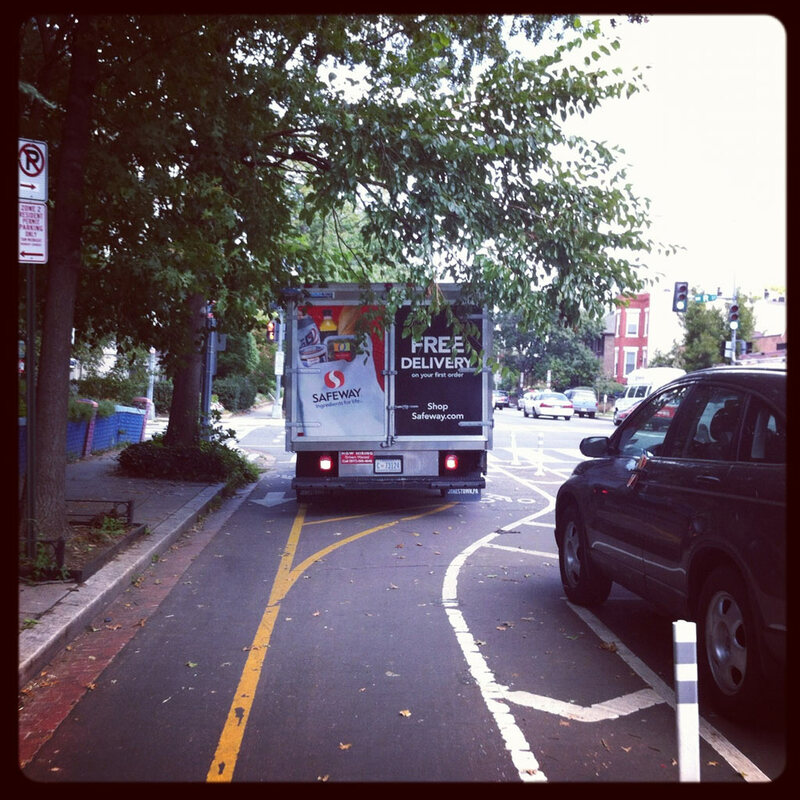 How does #BikeDC’s infrastructure feel? Strips of amazing spilling out into an all too familiar mele. 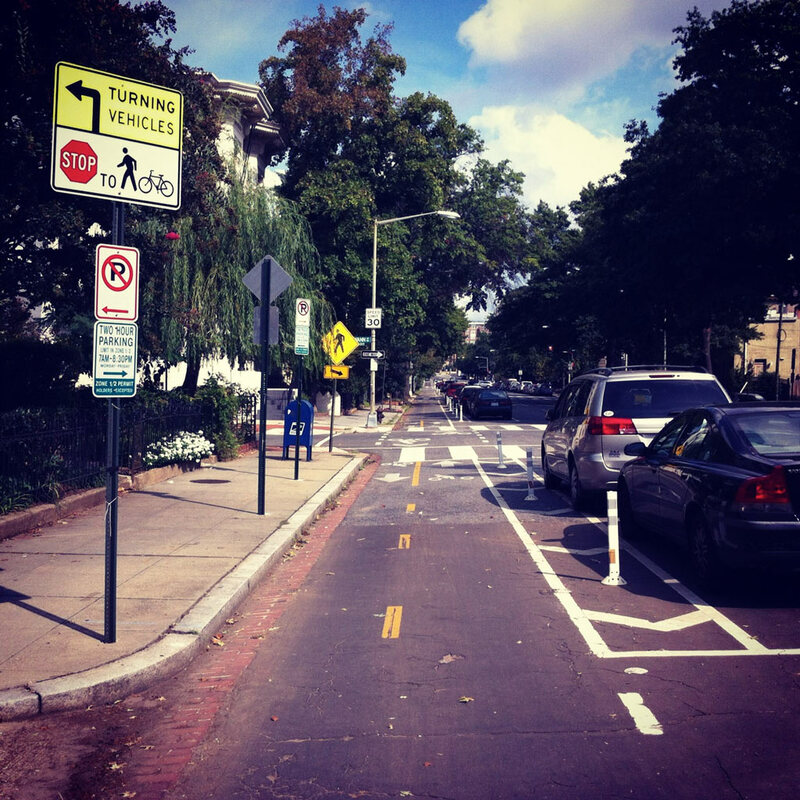 The bike lanes give a sense of ease—ride at your own pace, be aware, but not on high alert. However, once you’re dumped back into areas sans-lanes, it was jarring. I was used to the constant battle state you’d maintain to deal with traffic back in the day. But, riding a slow bike that demands to go, well… slowly, creates certain mental challenges. I know it’s in my head, but once I’m sharing the lane with motorists, I annoyingly feel compelled to pick up the pace. Is this something other #BikeDCers feel, or am I just channeling an archaic past? Another mental challenge was when I found myself battling my old #BikeDC brain every time I stopped at a light. Others weren’t experiencing the same battle, apparently. I witnessed a large majority blowing lights and stop signs aplenty, many times forcing motorists to slam on their brakes. Everyone using bikes, not just “bikers” or “cyclists” were exhibiting incredibly dangerous and self-centered behavior. What is it about pedaling a bike that allows one to completely disregard laws or common sense? Wonder where that anti-cyclist rancor stems from? #BikeDC still has plenty of room for growth, but compared to when I last frequented its streets, the transformation is amazing. Even more amazing is that I only tasted a sample of what the District has to offer. I hope to explore more as soon as possible. Guess this would be a good time to thank WABA and a sorely-missed Gabe Klein. 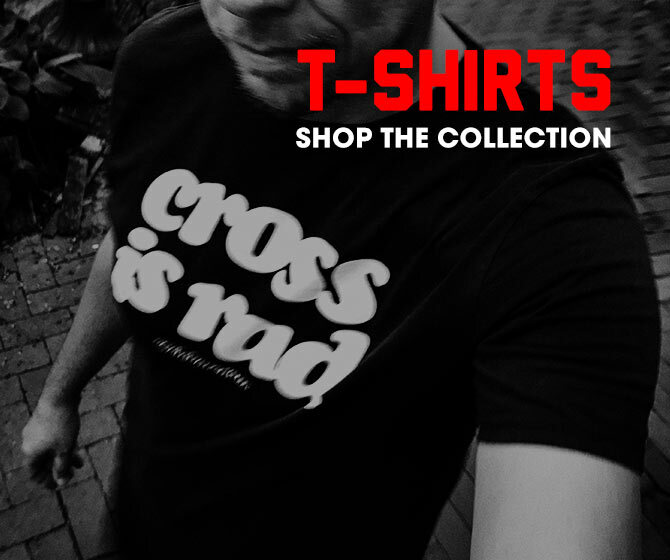 Then I’ll blog about it and force bad hipster shots on all of you.